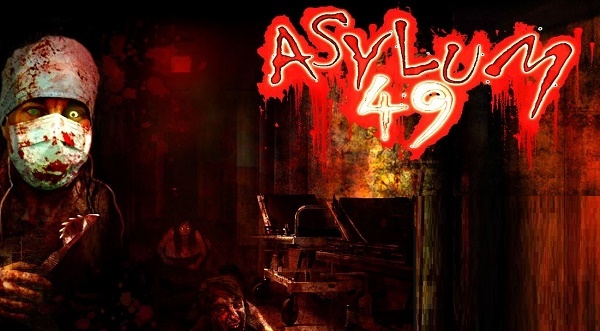 If you are ever in Tooele, Utah around Halloween, you’re probably familiar with the haunted house themed attraction Asylum 49. Promising members of the community a lot of thrills on the night ghouls come out to play, this attraction is a must-visit if you seek a few chills up your spine. However, don’t venture there if you’re faint of heart or are sensitive to ghosts. Some of the ghouls and specters you come across there may actually be the real deal. Before Asylum 49 saw the light in 2006, the area was once the home of Samuel F. Lee and his family back in 1873. However, he moved out in 1913, prompting the county to use the structure as a home for the elderly and patients who required special care. The structure which became known as the ‘County Poor House’ was then transformed into a hospital by 1953. Studying the logs of the hospital, a few inefficiencies were discovered, two of which may be responsible for the hauntings the Old Tooele Hospital has become famous for. One, there was no morgue in the hospital; there was a room designated for picking up the bodies of dead patients though. Two, the Tooele County Cemetery is close to the structure. 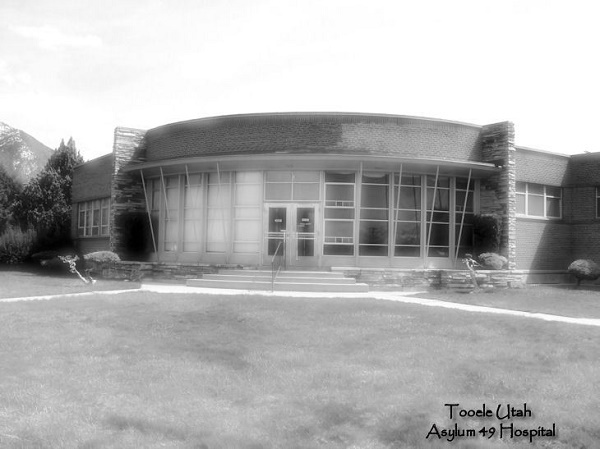 After a new hospital hailed as ‘State of the Art’ was constructed in the county, Old Tooele Hospital was officially closed in 2000. Now, half of the area is divided between a facility that provides care for the elderly and Asylum 49. One of the first entities that has made its presence known at the Old Tooele Hospital is a nurse by the name Maria. Apparently, she guards a spiritual portal that apparently exists on the land. The psychic medium who visited the spot talked to Maria and confirmed the existence of the portal. According to her, the portal contains a very bright light which the deceased become attracted to and try going toward. However, Maria informs them that this isn’t their portal to a peaceful afterlife, directing them away. Another prominent spirit is that of a patient called Wes. Suffering from Alzheimer’s disease during the last days of his life, he wanders the area of Asylum 49 scared and confused. Many believe that he’s burdened by his disease even in death, which is why he seldom leaves the room he was assigned to when alive. Even then, he would only venture as far as the hallway outside his room. As harmless as Wes may seem, the medium who tried helping him cross over discovered that a “dark” entity stays close to him whenever he’s in the hallway. 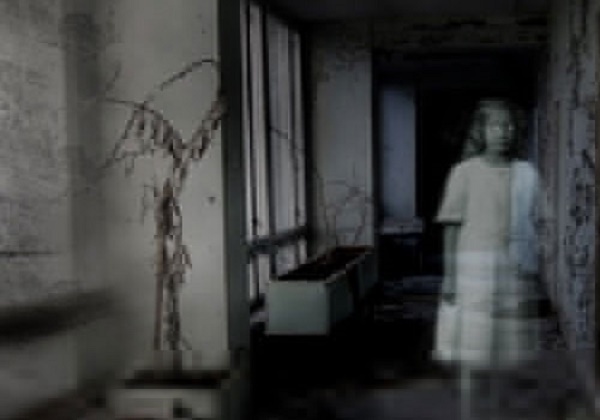 Another spirit that may be residing in Tooele Hospital is that of Samuel F. Lee himself. A medium revealed that his soul is tied to his old property because his son Thomas died there while he was six or eight years old. While Samuel doesn’t usually respond to guests, his son enjoys playing pranks on the living. He was even seen in several photos clicked near the place he once called home. If you’re ever interested in immersing in the true paranormal side of Asylum 49, you can participate in the ghost hunts held two times a month from January to July. 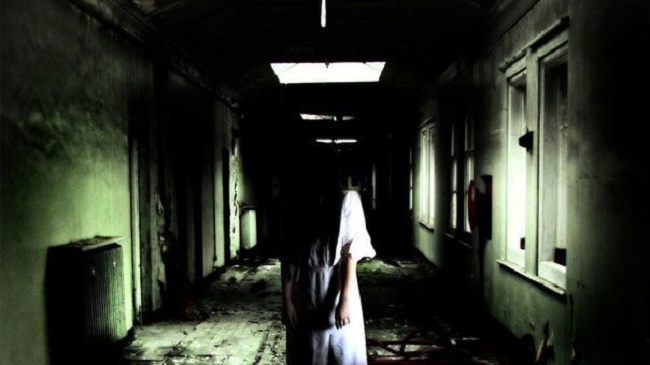 Just clear your mind from negative thoughts so as to not feed the darker spirits tied to the Old Tooele Hospital.